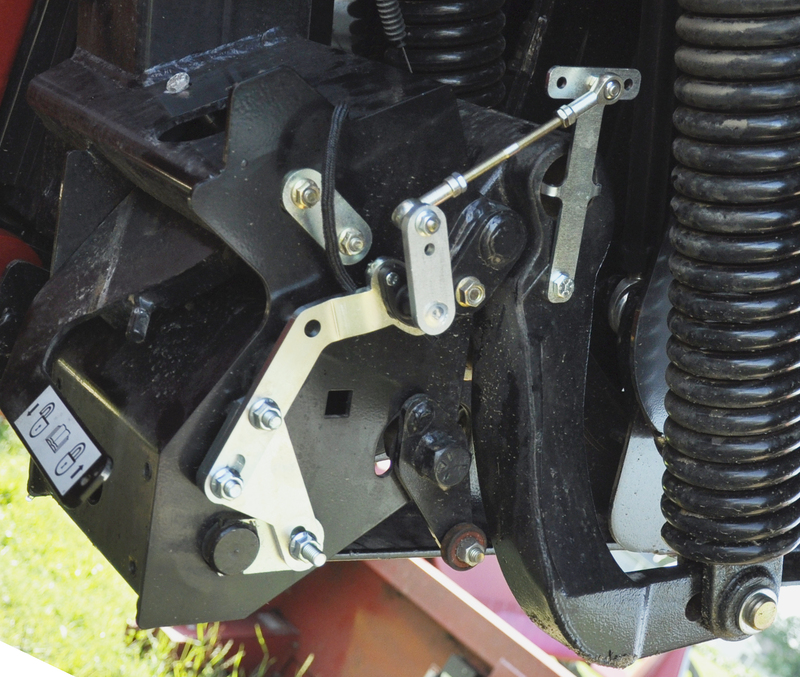 Tilt Kit for MacDon Heads | Headsight, Inc. Allows the feederhouse lateral tilt to automatically follow the head through changes in terrain. Improves performance on hillsides, terraces, rolling ground, and other challenging terrain. Allows feederhouse lateral tilt to automatically follow head through changes in terrain.